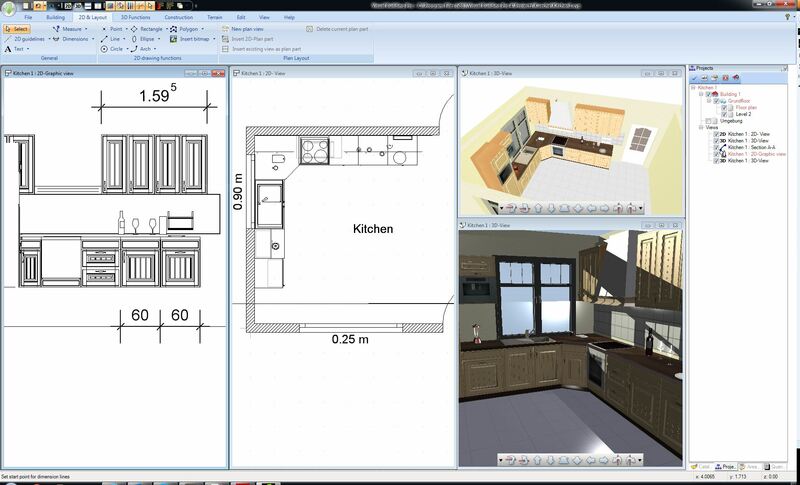 For kitchen designers we recommend the Visual Building Basic version to start with. 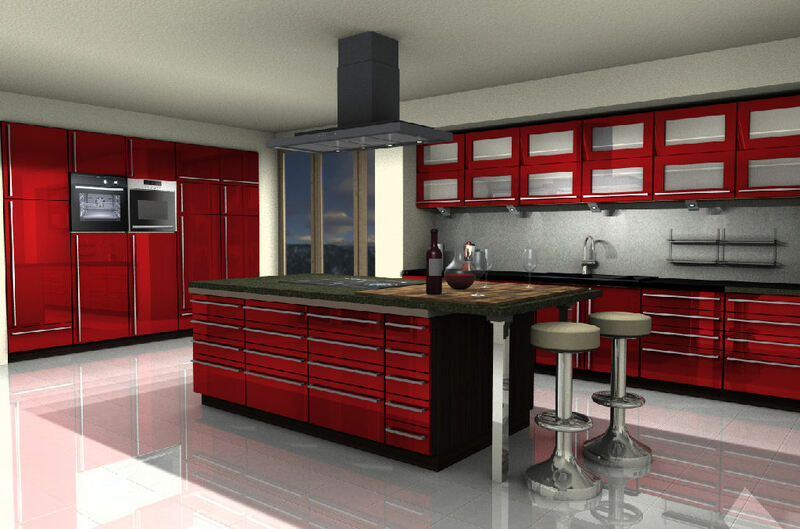 However, which ever version you purchase, you can always upgrade, without any loss of investment. 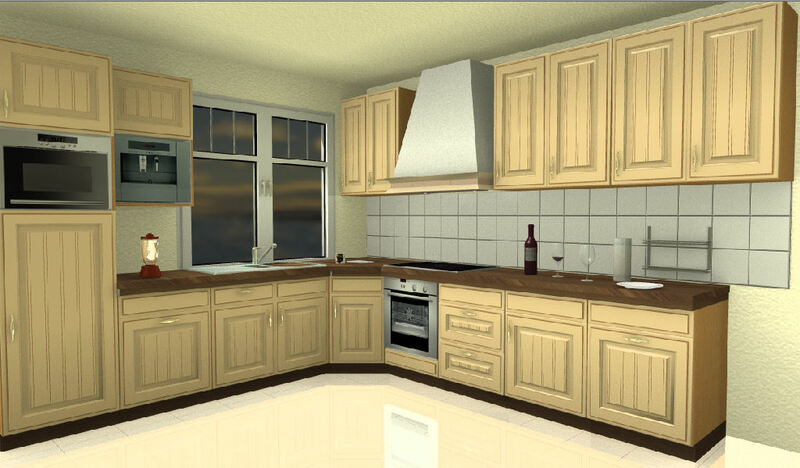 Kitchen Designers can now at last provide their clients with photo realistic 3D visualisations of their designs. 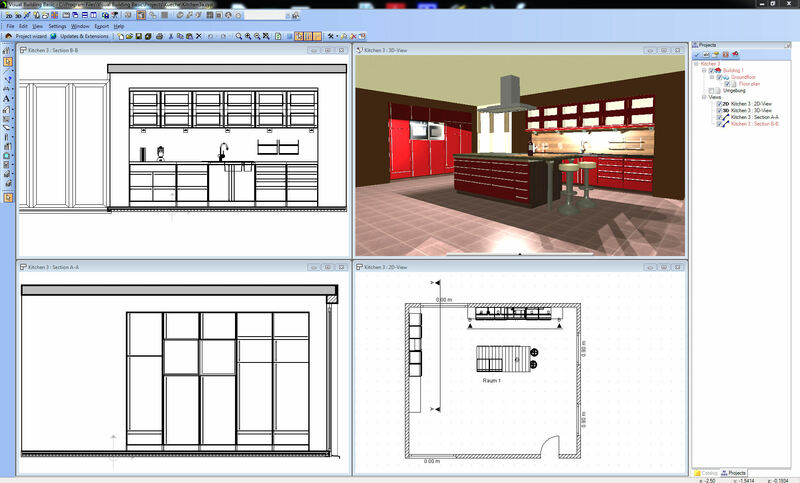 The advantage of using Visual Building is that it gives designers and architects the chance to show their clients how the building and individual rooms will look like, helping you to sell your ideas and designs.